UCET has this weekend off from horse-showing, a nice little break halfway through the semester. Here is everyone who has qualified for regionals so far! 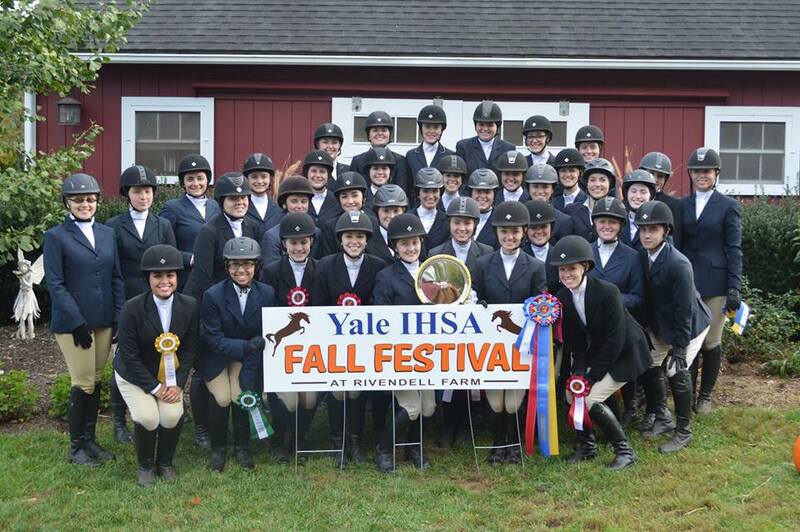 Yale very successfully hosted their first ever “Fall Festival” Horse Show today. UCET was awarded High Point Champion Team! We also had quite a few riders who placed 1st and 2nd in their classes, overall it was a great day. Great job and thanks again, Yale! At the second show of the season, hosted by SHU and Yale, UCET was awarded Reserve High Point Champion! Congrats! Our first show of the season was hosted by Post University on October 3rd. 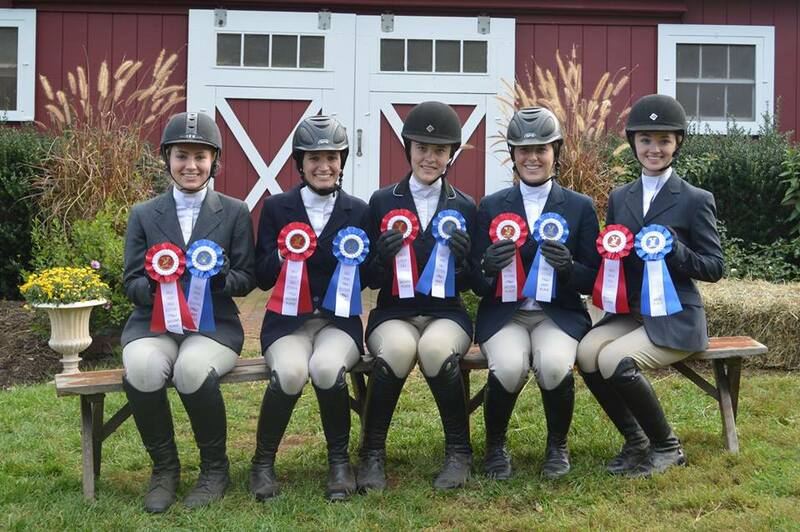 UConn came out on top, winning High Point Champion Team as well as High Point Champion Rider Kaitlyn Boggio!